Insolent and more than a little bit anarchic, the Cartier Must de Cartier Parfum Spray is the ultimate way to enjoy the enfant terrible of fragrance. Since its creation, Must de Cartier has asserted a tremendous appetite for liberty and a rejection of convention. 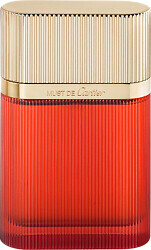 Its explosive sensuality sets the senses into a frenzy, creating a love potion for the skin. 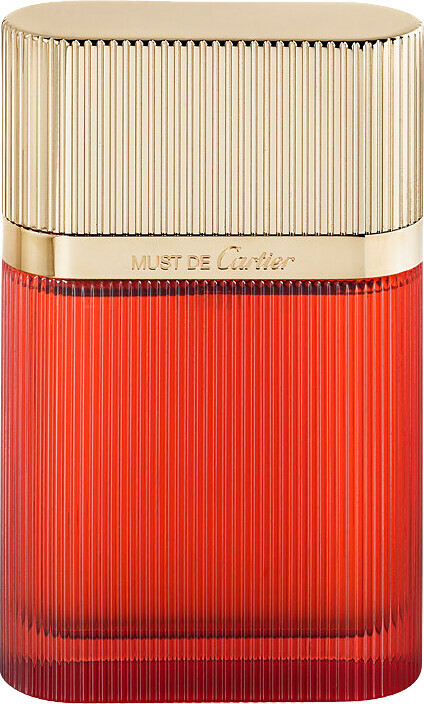 Must de Cartier captures the untamed wildness of galbanum in the top notes, which shakes up the elegance of the fragrance with its lack of discipline. In the heart, a tremendously seductive facet of jasmine unfurls its sensuous petals. In the base, Madagascan vanilla conjures visions of caramel, honey and precious woods.